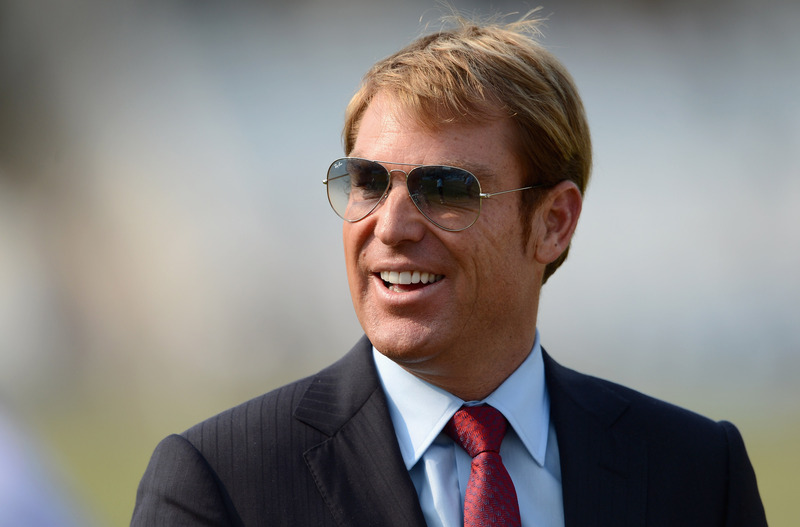 Cricketing legend Shane Warne has been hard at work in the nets and promises to have a new mystery embarrassment ready to bamboozle the public with in time for the first test of the summer. Warne has already unleashed his first unplayable embarrassment of the season, an open letter to Nick Kyrgios, in which he described the tennis player as a rank amateur when it came to public disgrace and urging the youngster to lift his game and really start acting like a prat. Whatever the mystery embarrassment is, it is unlikely to be as memorable as Warne’s so called ‘Embarrassment Of The Century’ from 2010, also known as the TV show ‘Warnie’.